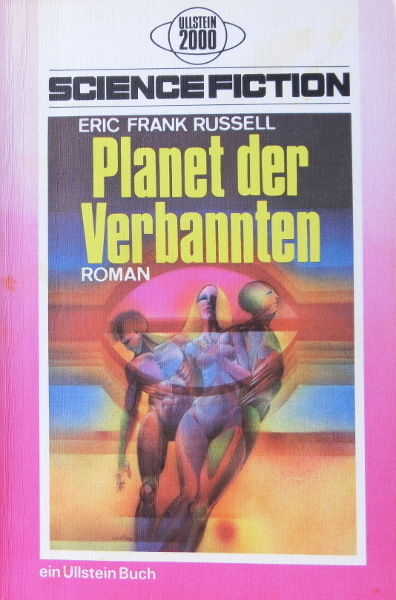 First German edition ("Erstmals in deutscher Sprache" is stated on copyright page). Last page (142) is not numbered. No cover artist is credited on the copyright page, but cover art previously used here.